My bachelor graduation project “Urban Audio Spectrum” is an audio visualization through manipulation and animation of objects/elements in video footage. All scenes have been shot in the city of Berlin, Germany. Marina Schnider (1990) was born in a small village in the swiss mountains (Vals), which counts as many inhabitants as sheeps. 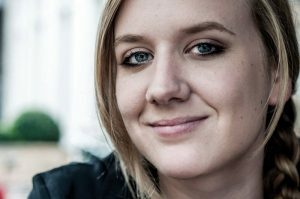 She has just recently successfully completed her Bachelor of Arts in Visual Communication (UdK) in Berlin. 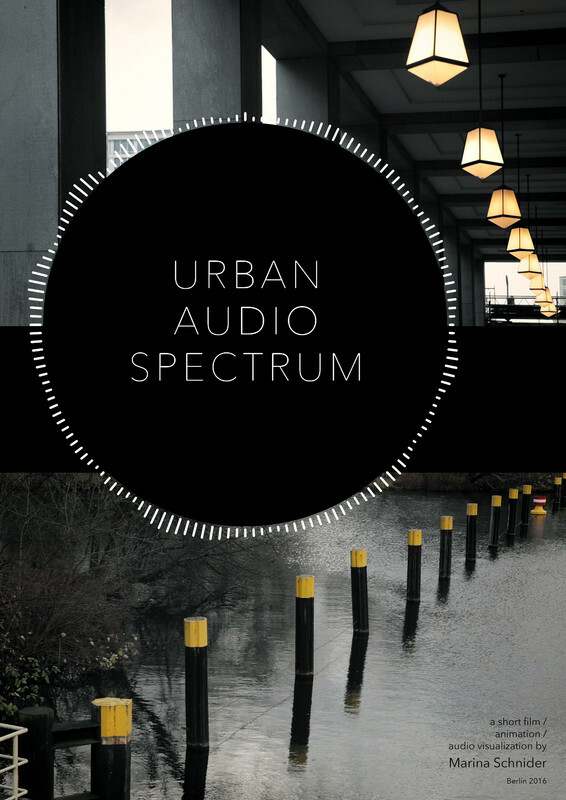 Her bachelor graduation work ‘Urban Audio Spectrum’ is her first short film.